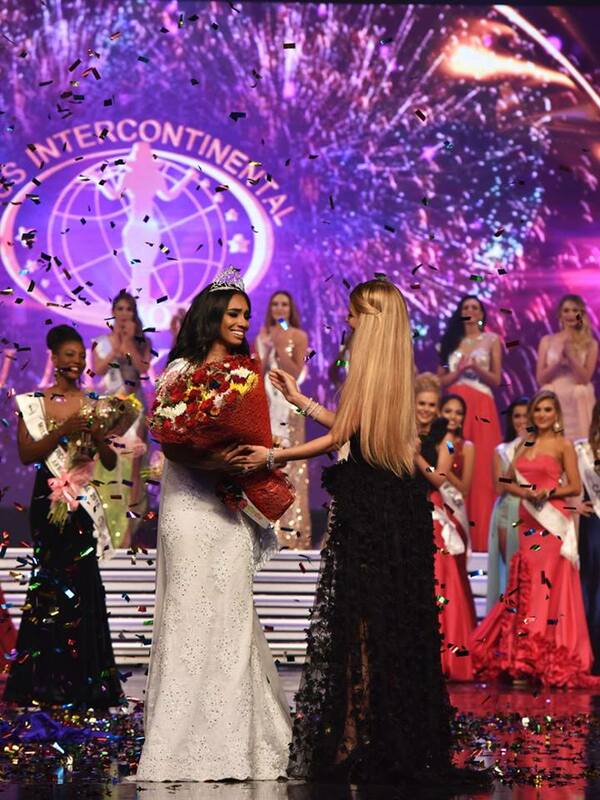 History was made at the Miss Intercontinental grand finale when gorgeous Tracy Ann De Zilva became the first sri lankan beauty queen to be be placed in the top 3 in an International Beauty Pageant since m/s Maureen Neliya Hingert achieved it in 1955 ! 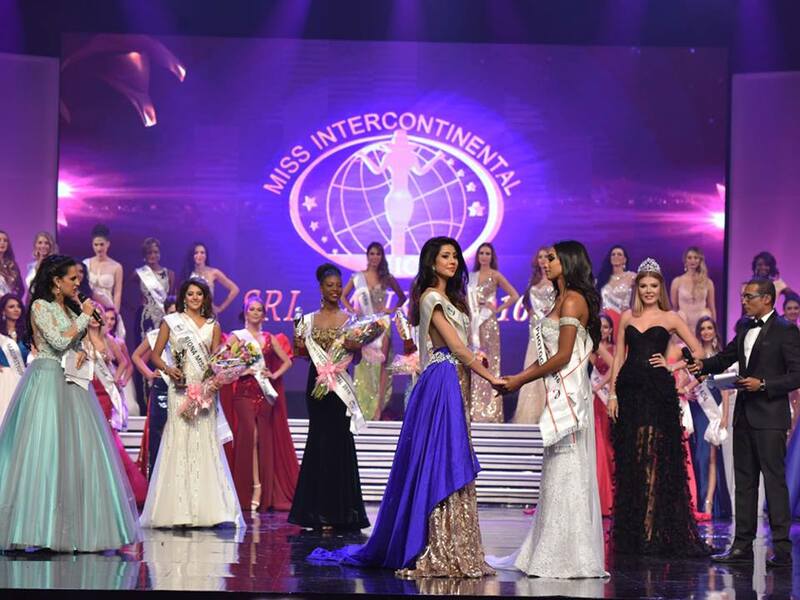 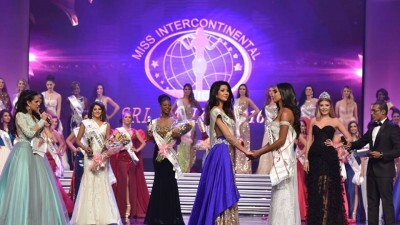 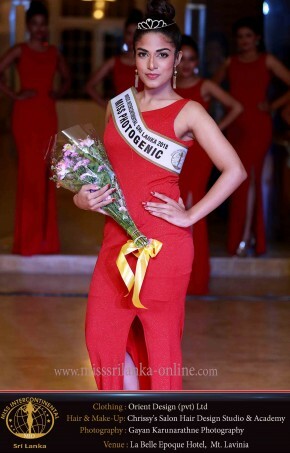 The Continental Queen of North America took home the title as Miss Puerto Rico, Heilymar Rosario was crowned Miss Intercontinental 2016 at the Stein Studios in Ratmalana, Sri Lanka on Sunday, October 16, ending a successful campaign spearheaded by Mr. Dileep Mudadeniya ably supported M/s Lucille and the Cinnamon Team. 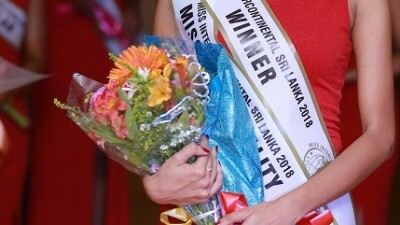 The First runner-up was Continental Queen of Asia, Miss Sri Lanka Tracy Ann De Zilva; second runner-up Continental Queen of Africa, Miss Ghana Vera Safoah; third runner-up Continental Queen of Europe, Miss Italy Floriana Russo; and fourth runner-up Continental Queen of South America titleholder, Miss Venezuela Amal Karina Nemer Erched. 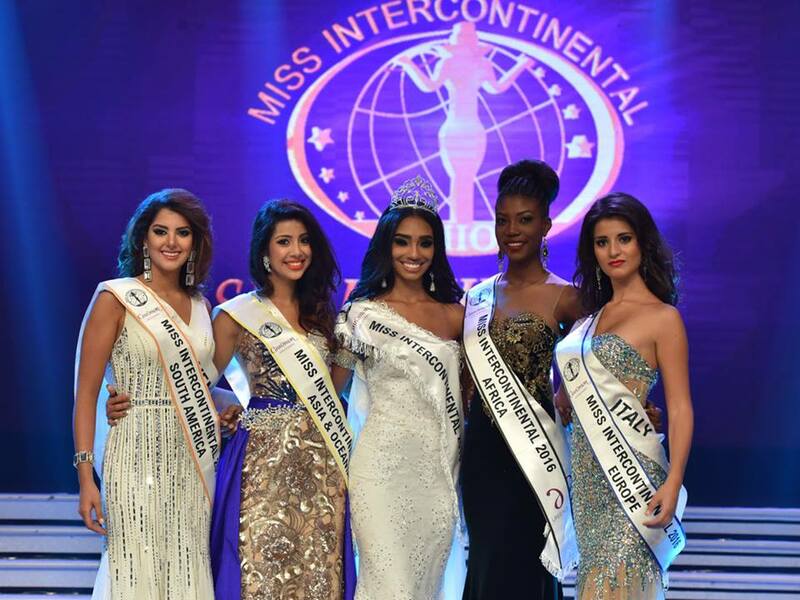 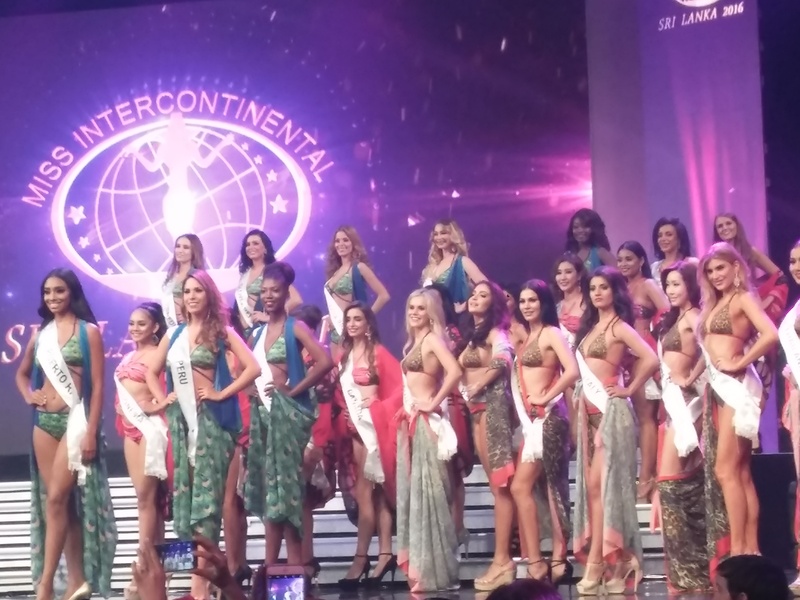 More than 60 candidates flew to Colombo, Sri Lanka to compete for the Miss Intercontinental 2016 title. 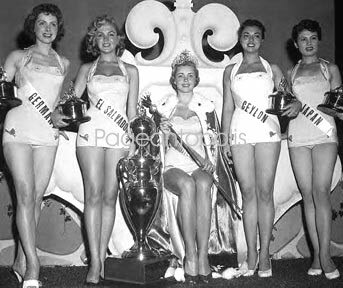 The pageant celebrates its 45th anniversary this year. 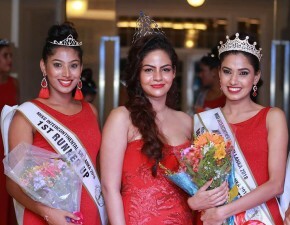 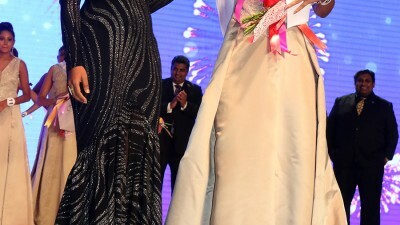 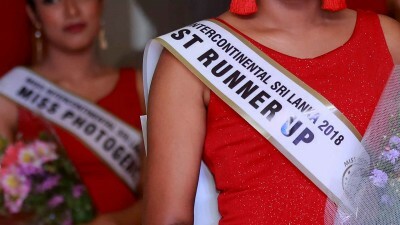 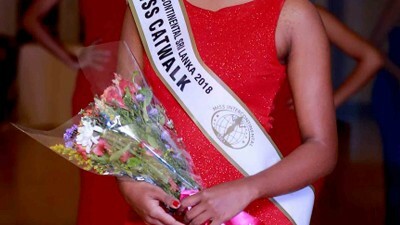 This is the first time that a reputed global pageant has been held in Sri Lanka, and the first time in twenty years that a major pageant was held in South Asia. 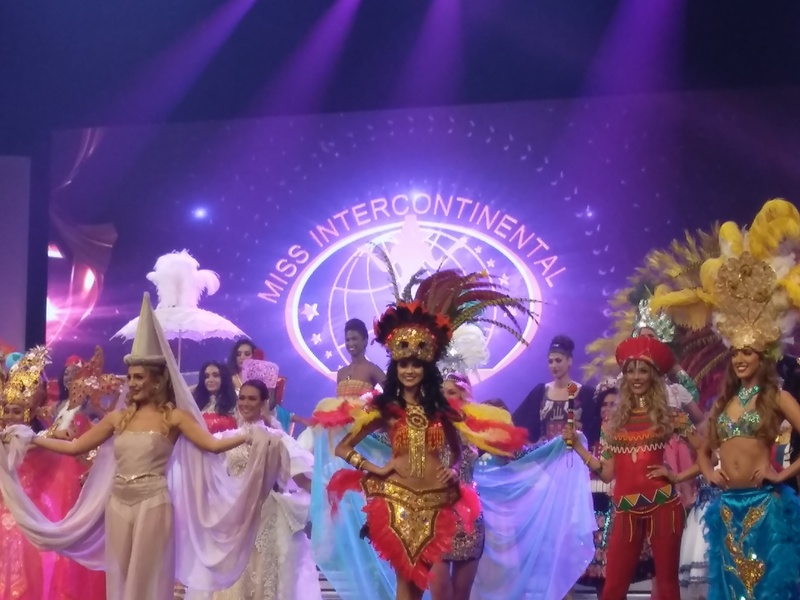 The pageant also featured performances by Apache Indian the global reggae fusion sensation and Patricio Arellano.